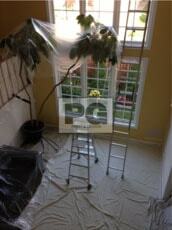 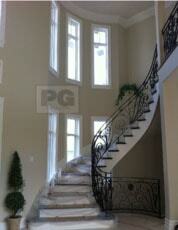 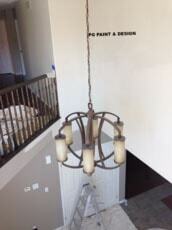 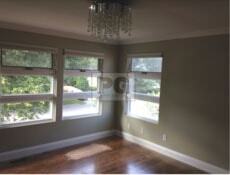 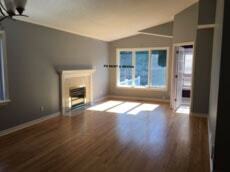 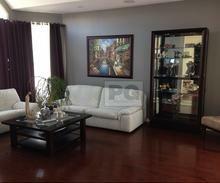 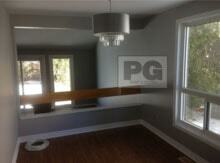 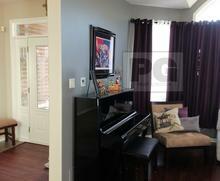 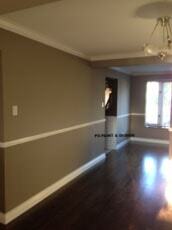 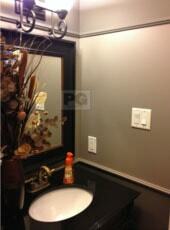 Here we showcase our recently completed painting projects. 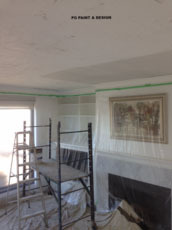 We try to include some before and after photos of our work so that you can see the progress of beautifying your home with paint. 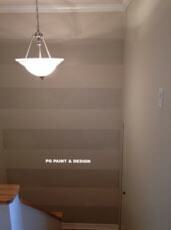 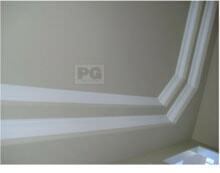 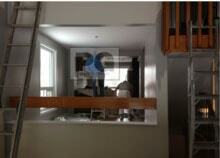 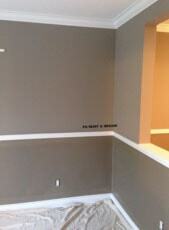 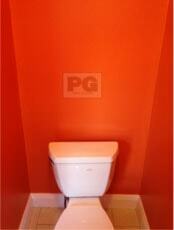 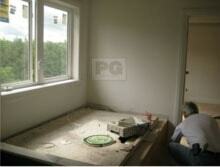 Before any paint brush or paint roller is applied we ensure all drywall repairs and patching are done. 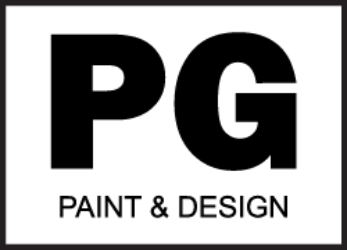 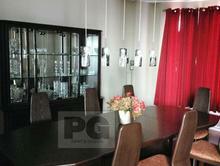 We look forward to working with you on your next painting project. 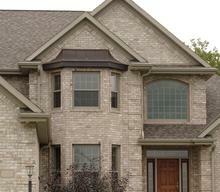 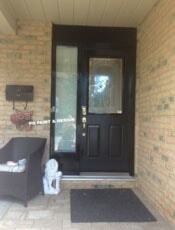 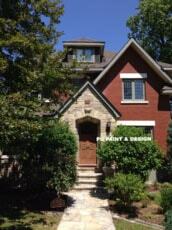 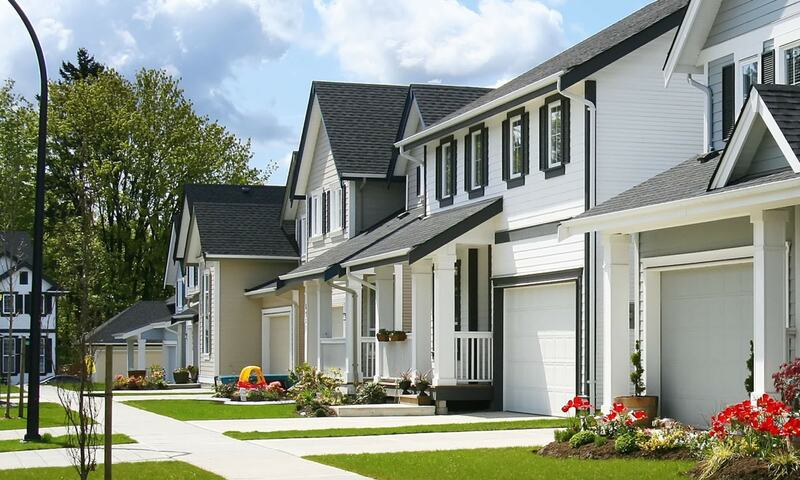 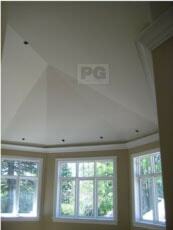 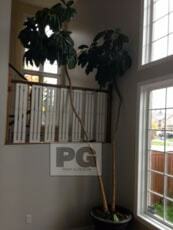 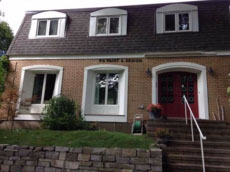 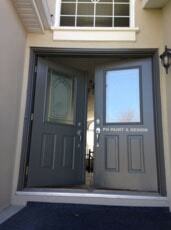 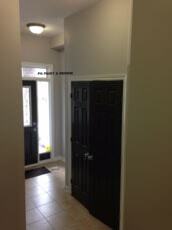 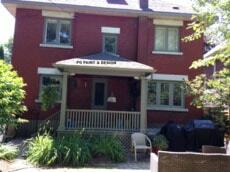 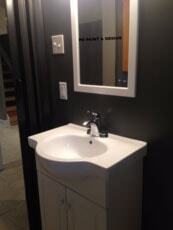 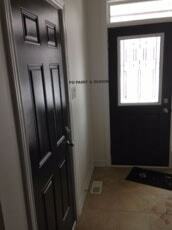 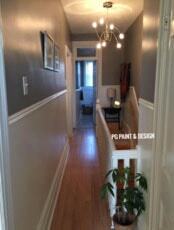 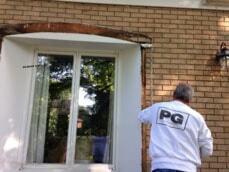 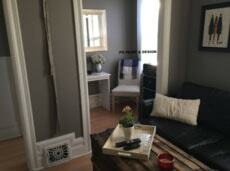 We’ve been painting in Ottawa area neighborhoods for over 30 years. 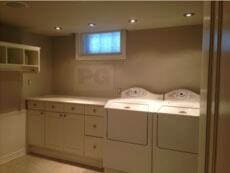 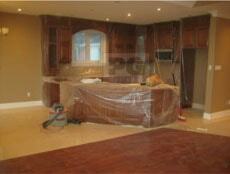 Here are a few other photos of completed work we have done in service areas near you.